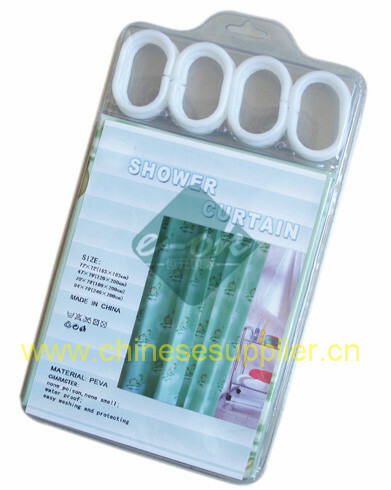 The Vinyl shower curtain include: PVC shower curtain, PEVA shower curtain, shower curtain liners. The vinyl shower curtain should be with color full and many different designs of printing. It's waterproof plastic material. The vinyl shower curtain with 1 pc matching colored shower curtain liners, should be with 3 magnets. 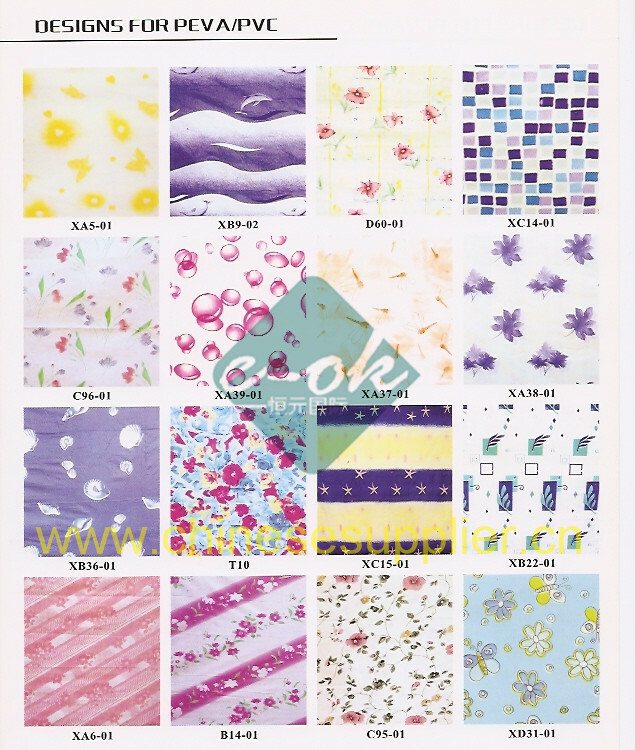 One Vinyl shower curtain set should including: 1 pc printing shower curtain, 1 pc shower curtain liner, 2 tie back, 2 tie back hooks, 12 shower curtain rings. And also can do hookless shower curtain. 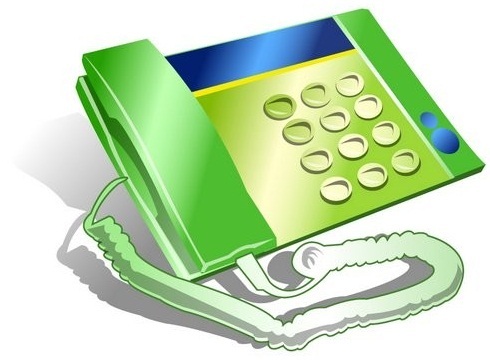 They should be with different thickness, different size, different embossed surface or plain , fog materials, and we welcomed your designs and requirement, we are pleasure to do following your request. 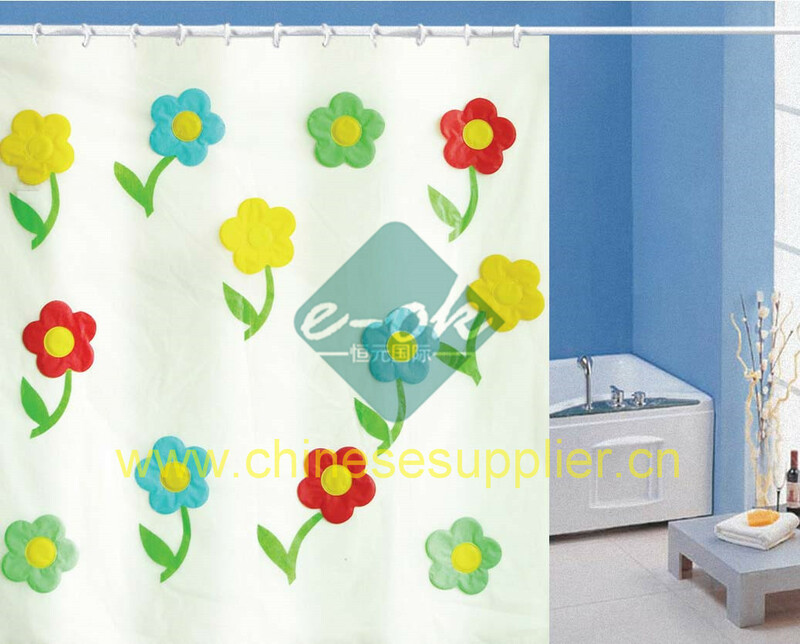 The vinyl shower curtain should be have printing designs of: stall shower curtain, curved shower curtain, double shower curtain, red shower curtain, fish shower curtain, frog shower curtain, beach shower curtain, gray shower curtain, silver shower curtain. We also can do shower cap by PEVA materials. 9.we can help you to do all the insert card and can printing customer logo and brand on it. 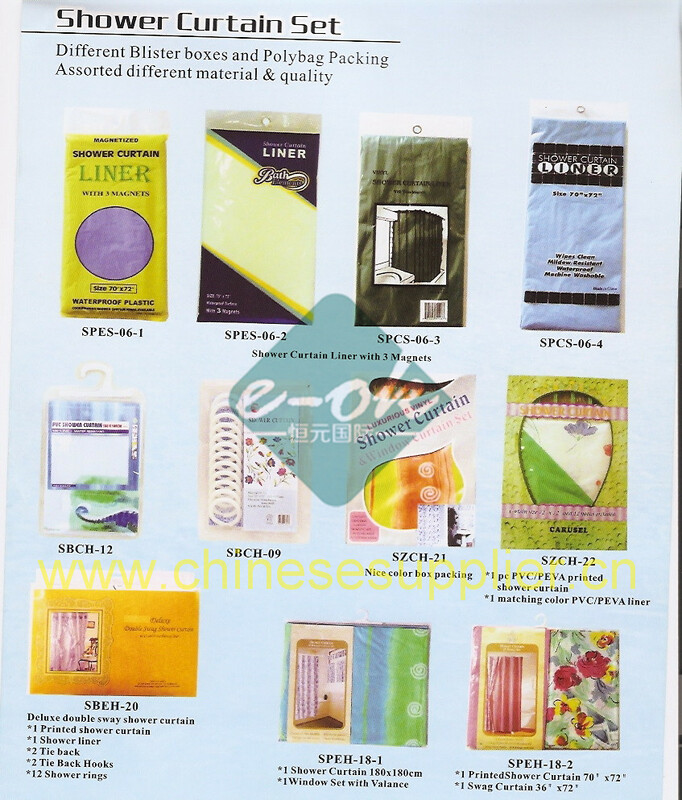 No poison to environment or human body, printed or solid color, different color and size are available. Packing: polybag with paper insert. can be designed different pattern. Good quality shower curtain for better life. Easy to clean and store. 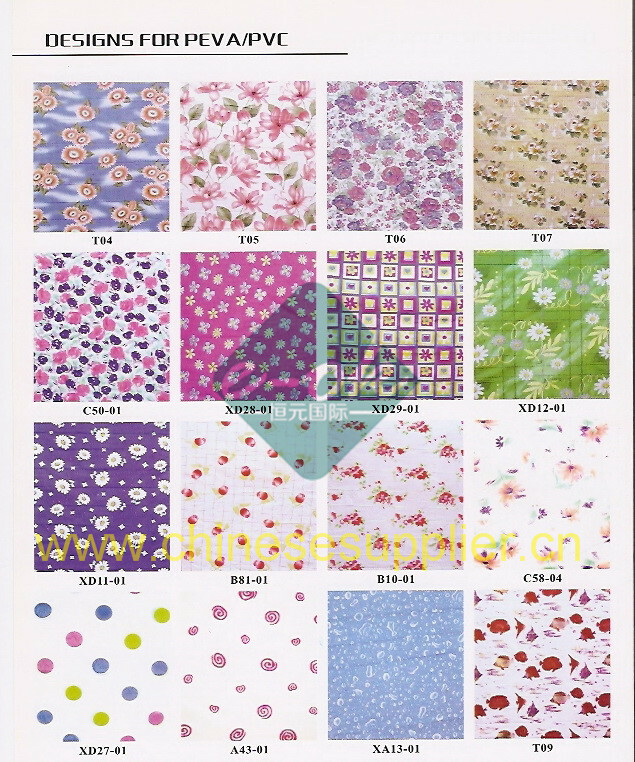 We can supply PVC shower curtain, PEVA shower curtain and shower curtain liners and other items, such as hook, rod, rings... all in the shower curtain set. One of our factory can do 200000 pcs per month for your large quantity requirement. 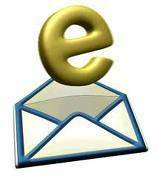 Welcomed large importers, promotional company put large large orders to us, Our experienced representatives welcomed you contact us now.